Troy White clung to the pole for dear life. Climbing it was easy. Stepping out onto a log suspended 30 feet above the ground was another matter altogether. Below, others shouted encouragement and held firm to the rope attached to Troy’s harness. Troy tightened his grip. "I’m not afraid of high places, but somehow I froze at the top," he said. "I never fail. I was afraid to fail in front of all those people." Finally coaxed to come down by sitting back and letting his camarades lower him down, Troy felt the support of the harness and knew he was all right. "I learned a lot about myself up there," he said. "I felt I was alone, but I had support all along." This was one of many life lessons Troy and the other participants of Leadership Barnesville learned during a retreat put on by Corporate Adventures. Barnesville is one of several cities in west central Minnesota that is giving residents the skills to meet leadership challenges in their community.  West Central Initiative’s Leadership Development Grant helps support programs like Leadership Barnesville. 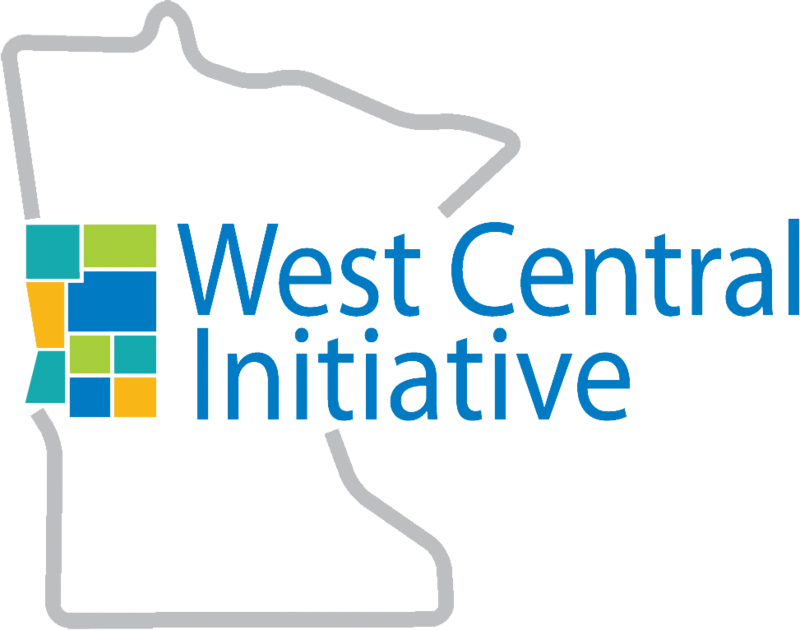 The grant is designed to help create and sustain leadership programs focused on benefiting residents of west central Minnesota. "I’m not sure we’d have a program without WCI’s assistance," said Shawn Kessel, a board member of Breckenridge and Wahpeton’s Twin Town Leadership Program. "We’re very grateful. We’ve taken on new costs and the grant helps keep individual costs low." Twin Town Leadership recently revamped its curriculum to build on leadership skill development. Before, half of the program focused on community awareness, with presentations provided by local government and community leaders. In the new program, the goal is for the participant to learn new skills and techniques and to develop a vision for themselves that will impact both their personal and professional lives. Each participant presents a project to the group that would benefit the community. Both Leadership Barnesville and Twin Town Leadership include learning sessions that participants can use in real life. Troy found himself using crisis management techniques he learned to diffuse a business situation. "Honestly, if I had not had the training, [the conflict] would have escalated," he said. Twin Town Leadership also provided conflict resolution and communication techniques, as well as presentation and media skills and emotional intelligence. Shawn and Troy felt so positive about their experiences, they are both on the planning committees for the leadership programs. LEARN MORE about some of the leadership programs in west central Minnesota.